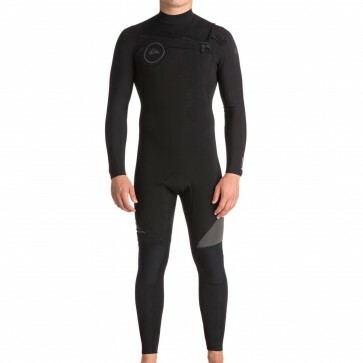 A staple for temperate weather and cold water, the Quiksilver Syncro 4/3 Chest Zip Wetsuit fits the bill for affordable fun in a performance package. 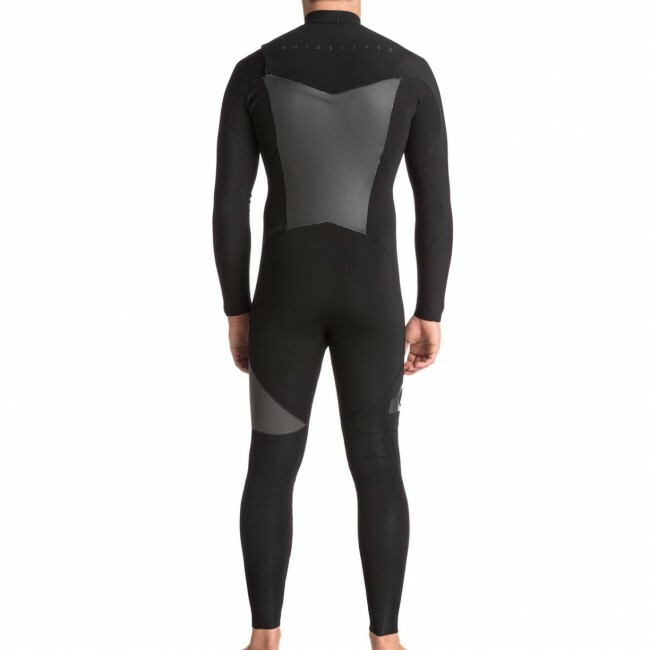 With a watertight chest zip entry and top of the line super stretchy FN Lite Neoprene, the Syncro is warm, lightweight and dries quickly. 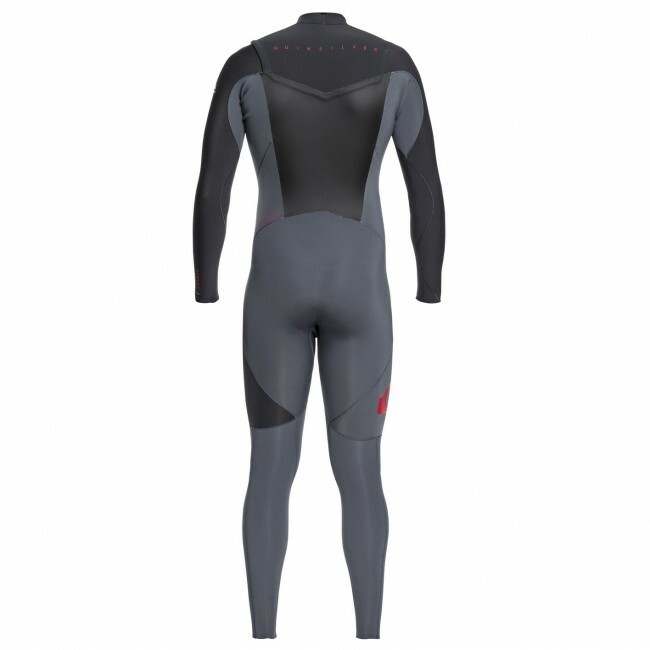 Bound with durable glued and blind-stitched seams and insulated with a wind deflecting, thermal smoothie back panel lined with Warmflight Infrared thermal materials, the Syncro will reliably chase the chills away. 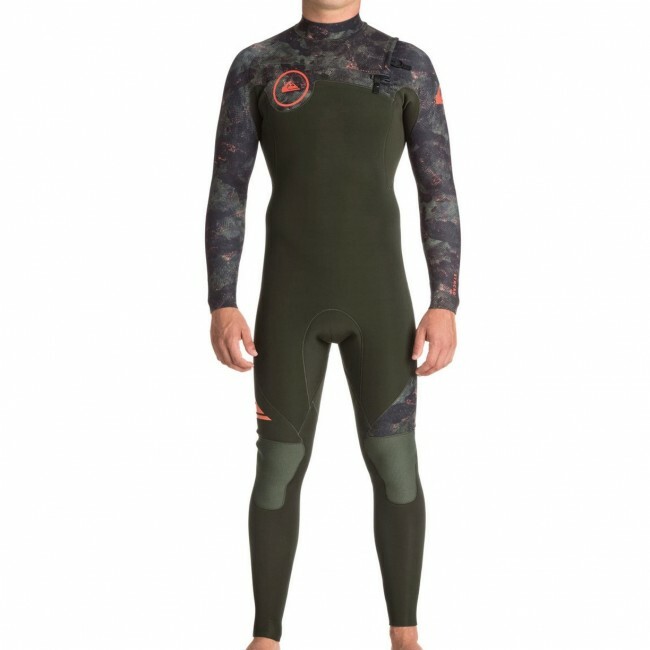 Durable, flexible and priced to get you in the water, the Syncro 4/3 Wetsuit is your best asset for a budget friendly coldwater suit. When my syncro 3/2 flat lock was not enough, I started looking for more. 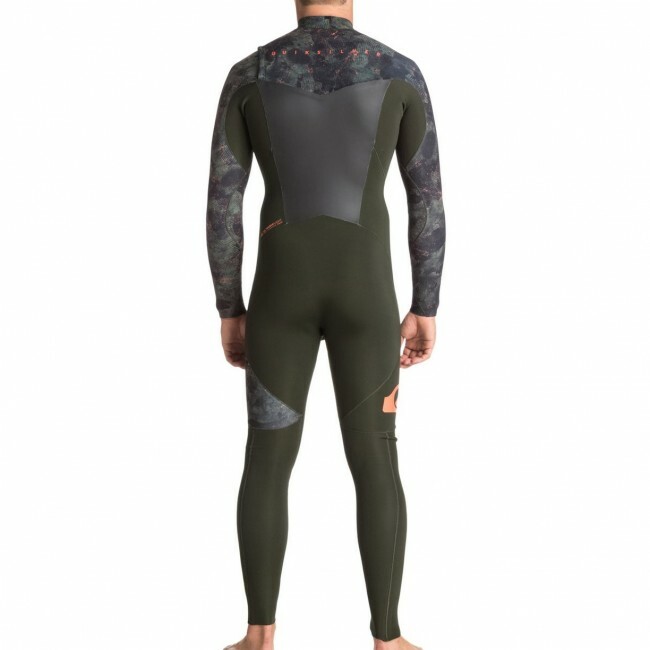 I looked at all the offerings but having another syncro suit, I knew what yo expect as far as quality and fit and value. This is my first chest zip, the only question for myself is what took so long. 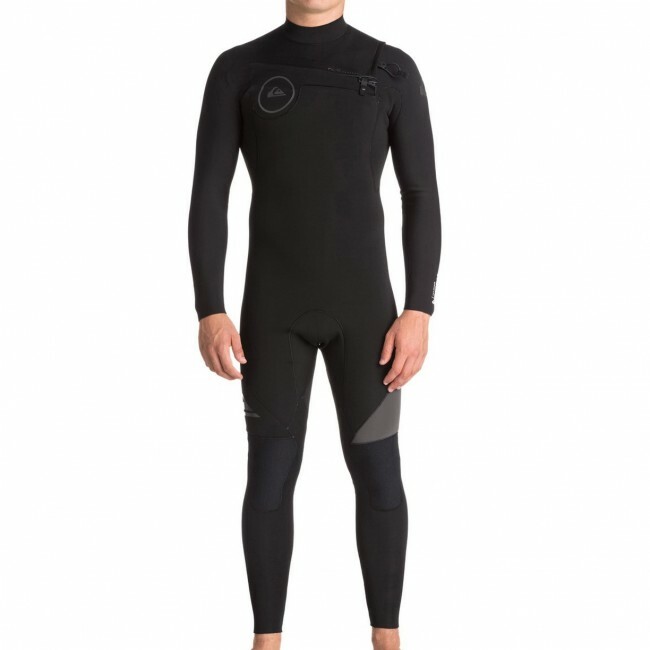 The CZ design offers a better seal and flexability, and after getting it on and off once or twice proves to be no more difficult.